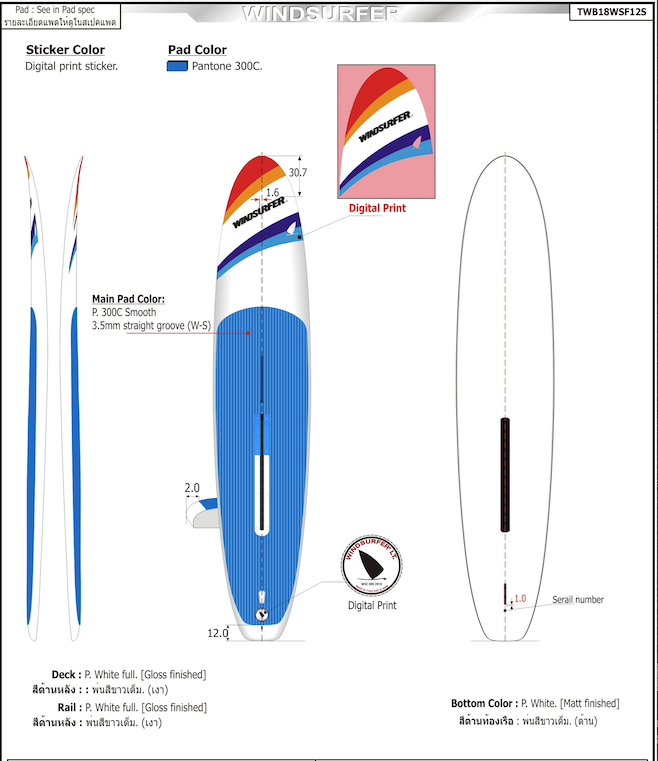 2018 marked the next evolution in the Windsurfer journey with the adoption of the new 'LT' board. 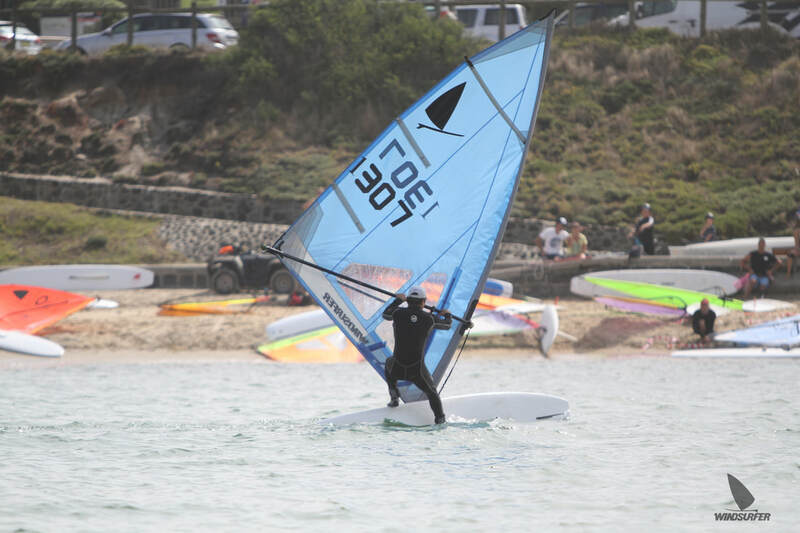 A modern update featuring a lightweight epoxy hull with enhanced volume, the LT delivers improved performance whilst supporting inexpensive one design racing, where the emphasis is on skill and tactics rather than equipment. 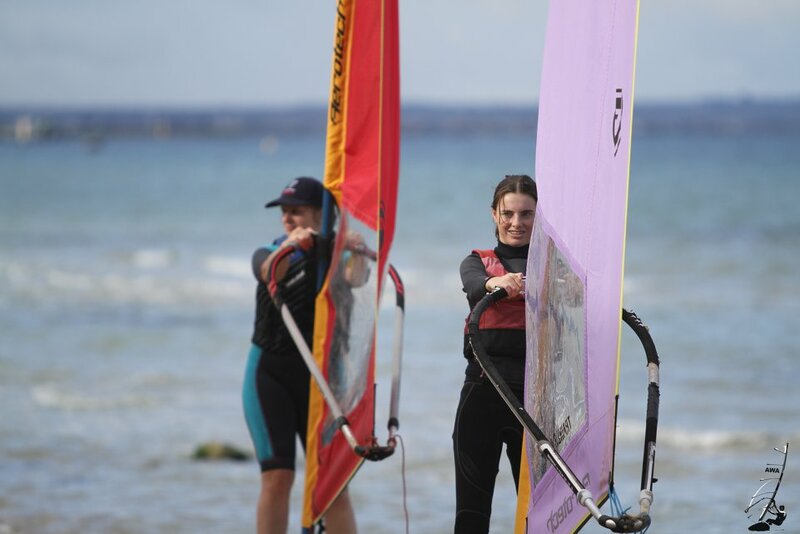 Now with surging interest in Australia and globally, the next generation of Windsurfer maintains the ideals and traditions of the sailboarding pioneers – to provide a fun and inclusive platform for fair and friendly competition. 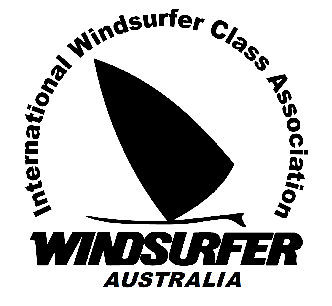 The Windsurfer communities primary focus is on having fun. 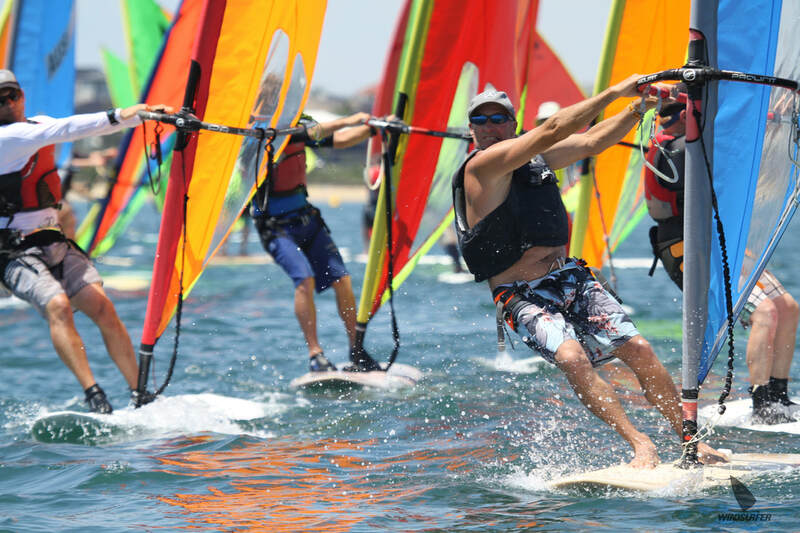 Whether you are learning, cruising or wanting to race, the Windsurfer is the perfect platform.